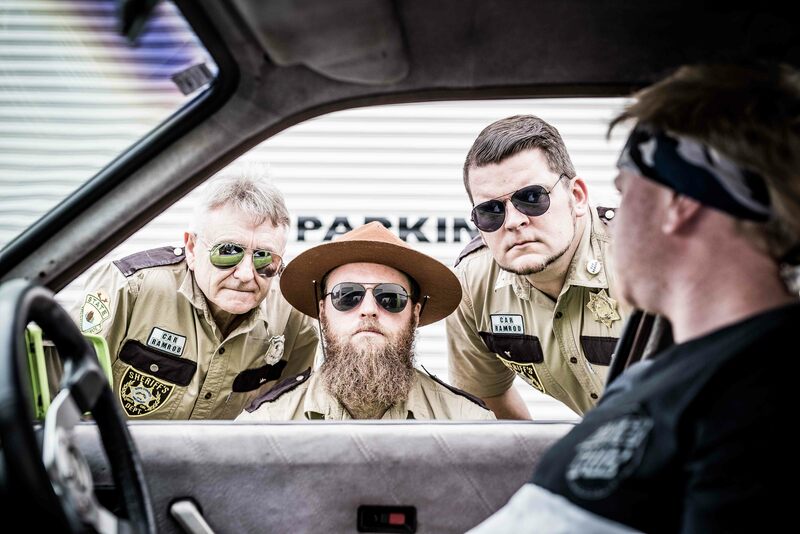 Car Ramrod is a three-piece rock cover band, with a selection of songs mainly around the 90’s & later including Foo Fighters, Blink 182, INXS, Jet, Green Day, Powderfinger, Ugly Kid Jo to name a few. A great selection of good old fashioned pub and dance songs, and suitable for all functions and venues large and small. Professional presentation, sound and lights with 4 brackets of non-stop rock. The three Super Trooper members consist of Steve Barrow on drums, Matt Kent on bass & Barry Hockey on guitar. All three members have a wide musical background playing in many bands over the years on the Coffs Coast.